Volume one of the two volume set. 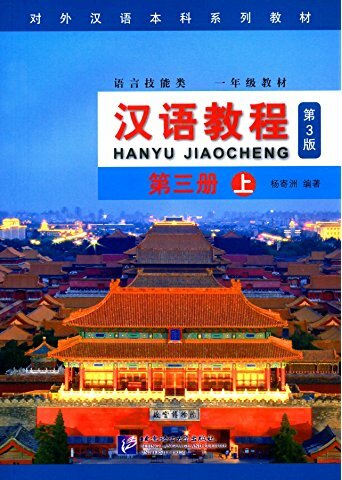 designed to teach only conversation skills to foreign students in a hurry, with dialogues in pinyin and characters, but no lessons on reading or writing characters. Get the tapes for this book. New Paperback 18.3*25.8 cm, 246 pp.